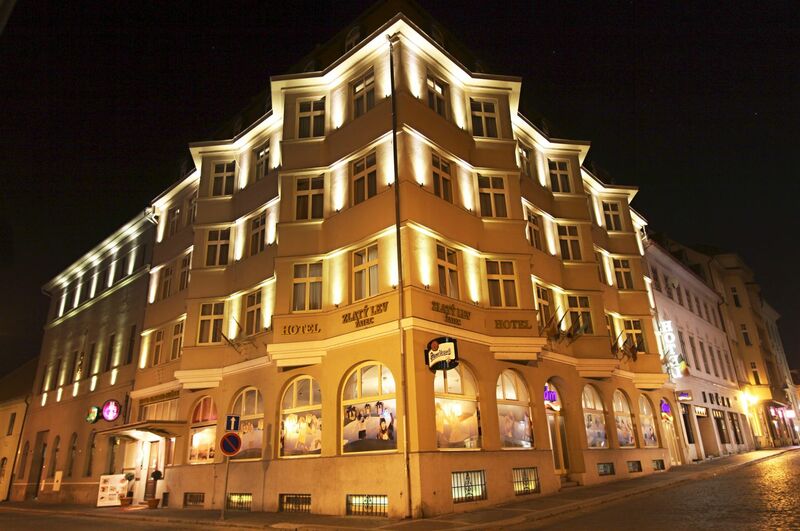 The magical romantic stay awaits you in the wellness hotel in the centre of royal town of Žatec. Žatec, the town hops and beer, provides the romantic weekend getaway for two, many monuments and attractions, among them the newly opened the Capuchin monastery garden, a quiet square, Temple of Hops and Beer, walks in the ancient streets and around the romantically winding river Ohře. Your life is fundamentally changed and no longer he and she, but you will be suddenly YOU. Get ready to your wedding day will probably be a very long and demanding, first need preparation, dressing, grooming, make-up, occasional waiting, and lot of people nervous, but after the ceremony as it usually comes in the form of the first release of congratulations, joy, luncheon entertainment and wedding gifts. Original gift for all beer lovers. Hop beer bath combined with massage of the entire body. 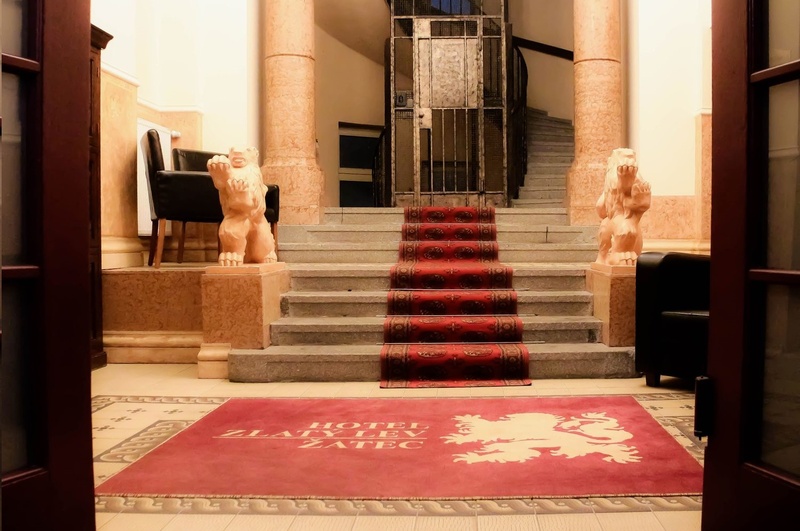 The Golden Lion Hotel is located in the heart of the royal town of Žatec where the hops and beer at home. 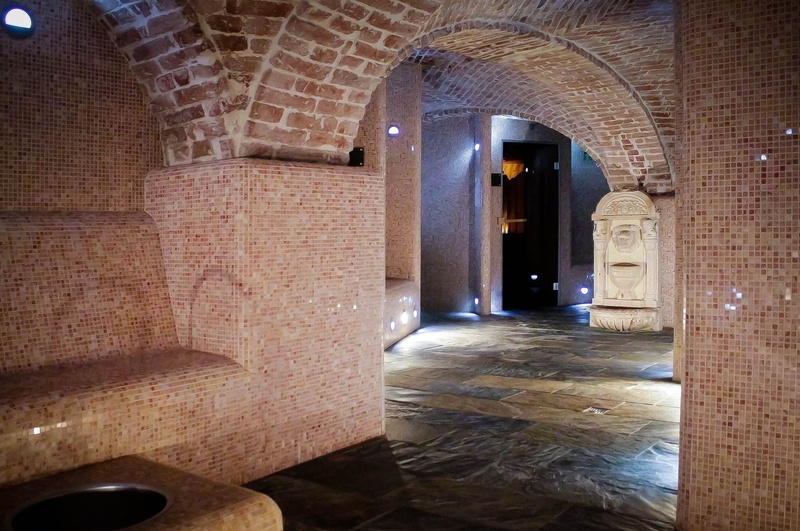 Our hotel therefore offers a 2-day stay for 2 persons connected with a beer bath and full body massage. Bring joy to your close and admire him unique experience associated with beer baths and massages. In the price is in addition a beer spa and massage. And the daily buffet breakfast and dinner. We offer you 35 rooms type Economy, Standard and Apartment. Rooms are non-smoking. Apartment type with extra bed. All rooms are equipped with private bathroom and toilet, satellite TV, telephone, minibar. Internet access is available in all rooms. There is a non-stop reception with quality staff (English and German). Room service every day, laundry and ironing service, wake-up call by phone, hotel safe, guarded parking in front of the hotel and in the yard (total 10 spaces), free Wifi. Finnish sauna, aroma Finnish sauna, whirlpool, steam bath, cooling room, colorful showers, relaxation room. Capacity of approximately 25 people. Weddings, birthday parties, meetings, conferences. Everything in cooperation with the restaurant. Lunch menu, food delivery, corporate events, parties, celebrations. We also think of vegans and vegetarians. We take great care of you and your loved ones. Nechranice Dam, State Chateau of Krásný Dvůr, Nový Jimlín, Aquasvět Chomutov, Hippodrome Bridge or Bítozeves Golf Course.